Horses are athletes that rely on their veterinarians and farriers to keep them in functional and competitive condition for their owners. Thankfully, injured horses now benefit from state-of-the-art digital imaging for diagnosis and advanced regenerative therapies to hasten their recovery. Equine athletes are especially prone to developing osteoarthritis and other bone- or joint-related injuries over time. All of these conditions significantly reduce an animal’s quality of life and performance ability. With the right kinds of regenerative treatment, you may be able to improve performance in your horse. Therapies such as IRAP, PRP, and stem cells have revolutionized equine sports medicine. We’re happy to discuss these options with you to find the right fit for your animal’s needs. Our role as equine veterinarians isn’t just to treat problems once they’ve appeared, we can also help prevent these issues before they ever happen. Through review of your horse’s hoof balance, wear patterns, and regular exams we can catch and correct issues before they turn into lameness. 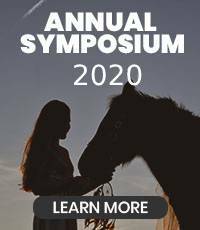 Enrollment in our free wellness plan is a great way to make sure your horse is being examined by one of our veterinarians frequently enough to prevent these problems. If you have any questions about your horse’s athletic injury or lameness please feel free to reach out to us. 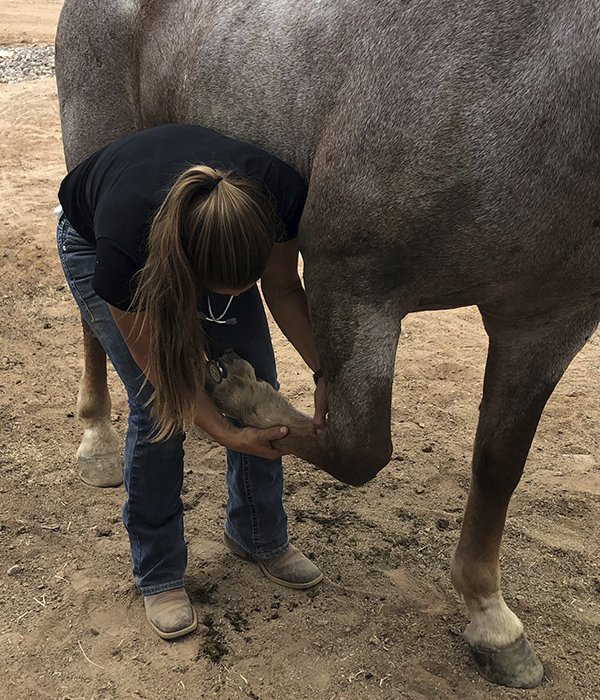 Reata Equine Veterinary Group is proud to offer equine lameness treatments and prevention for horse owners and trainers in Tucson, Arivaca, Amado, Nogales, Rio Rico, Green Valley, Sahuarita, Sonoita, Sierra Vista, Three Points, Benson, St. David, Tombstone, Bisbee, Palominas, Hereford, Douglas, Wilcox, Dragoon, Mammoth, Oracle, Casa Grande, Corona De Tucson, and the surrounding areas.